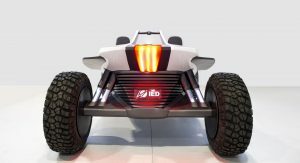 Hyundai and the Istituto Europeo di Design (IED) have teamed up to unveil the Kite concept at the Geneva Motor Show. 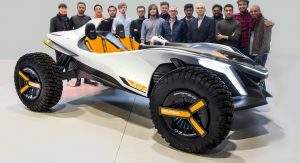 Previewed last month, the Kite concept was created by 15 students as part of their thesis project for the Master in Transportation Design program. 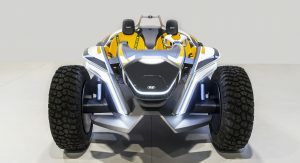 They worked with the Hyundai Design Centre Europe to create a lightweight dune buggy which can be transformed into a single seat jet ski. 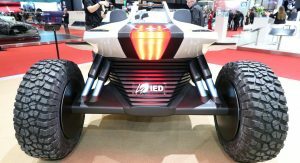 Hyundai didn’t say much about the concept but it is a futuristic open air vehicle which features LED headlights, dynamic bodywork and a massive taillight. 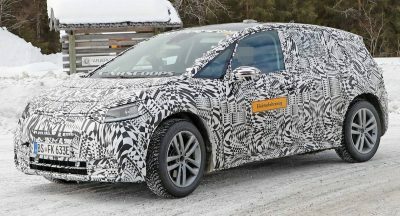 The car also has a partially exposed suspension and massive OZ Racing wheels with off-road tires. 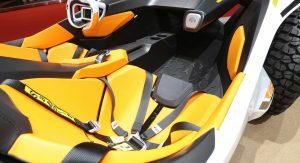 The unique styling continues in the cabin as the buggy has Sabelt seats, a ‘floating’ dashboard and a large steering wheel. 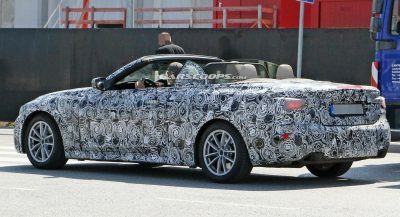 The latter component has an opening for a smartphone which drivers can install to be used as an instrument cluster. 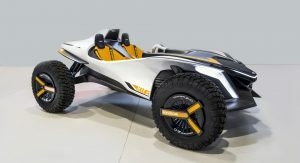 Technical specifications are limited but Hyundai says the concept has a monocoque chassis and measures 3,745 mm (147.4 inches) long and 1,455 mm (57.2 inches) tall. 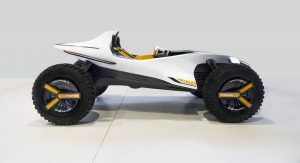 The company also revealed the car is powered by four brushless electric motors which are located inside the wheels. 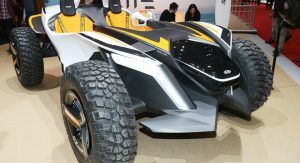 There’s no word on how the Kite transforms into a jet ski but, when it does, it’s powered by an electric water jet turbine. 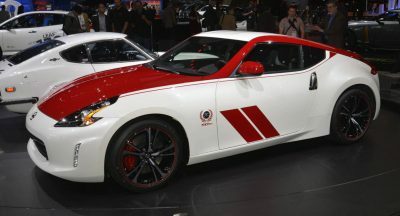 This is Hyundai’s second collaboration with IED as the duo previous unveiled the PassoCorto sports car concept in 2014. 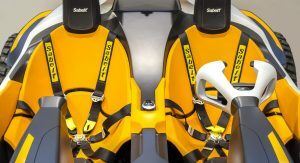 The company says projects like the Kite showcase their commitment to European institutions such as the IED and notes one of the students, Marco Gianotti, who worked on the PassoCorto is now an exterior designer at Hyundai Design Centre Europe. 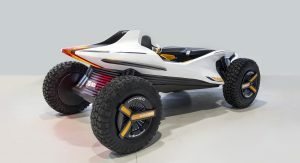 Wow looks like a future beach buggy, and I think some space movie could use this as their background car.